any rating, fetish etc. Info is on my FA page. 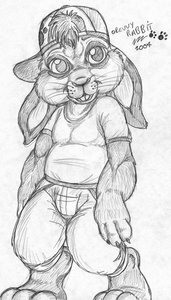 https://www.furaffinity.net/user/revvyrabbit/ Send notes to my FA page if interested most of my art is posted there as well. Right now just trying to get my artwork out there again.